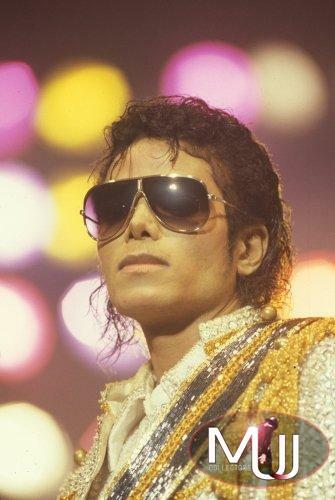 A pair of gold metal sunglasses with amber lenses worn by Michael during the 1984 Victory Tour. Accompanied by a letter from Mary Winzel, who worked for the tour costumer Bill Whitten. 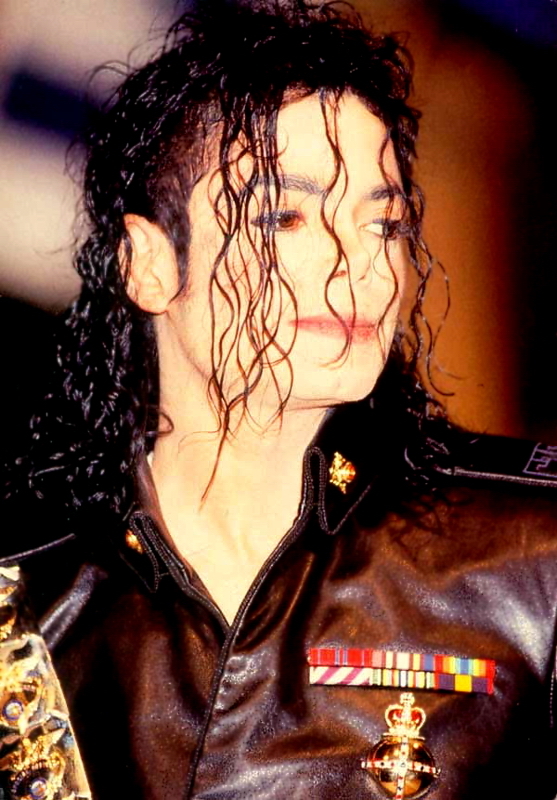 The right side of the glasses are etched "MJ 33-01".